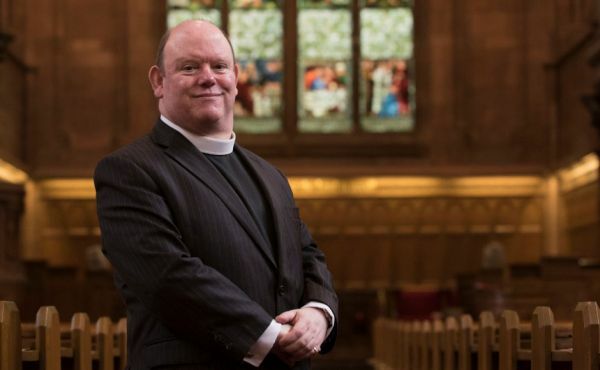 A North Lanarkshire preacher has launched a new live online ministry to spread the Gospel across the world. A minister has revealed that staring into the room where Adolf Hitler’s deputy killed himself was the closest he felt to "real evil”. The final leg of a pilgrimage route established in honour of the Patron Saint of Orkney is officially opening tomorrow. MSPs are urging the producers of Songs of Praise to feature an Clackmannanshire church to mark its 200th anniversary. The Moderator of the General Assembly of the Church of Scotland has blessed the Queensferry Crossing. Ten young Christians and Muslims from across Scotland are spending a week in Rwanda to learn how to build relationships across different racial, religious and cultural groups.